The arrival of a new baby can be wonderfully blissful, exhausting and messy all at the same time. In the blur of those first few weeks it is so worth taking time to drink it all in. 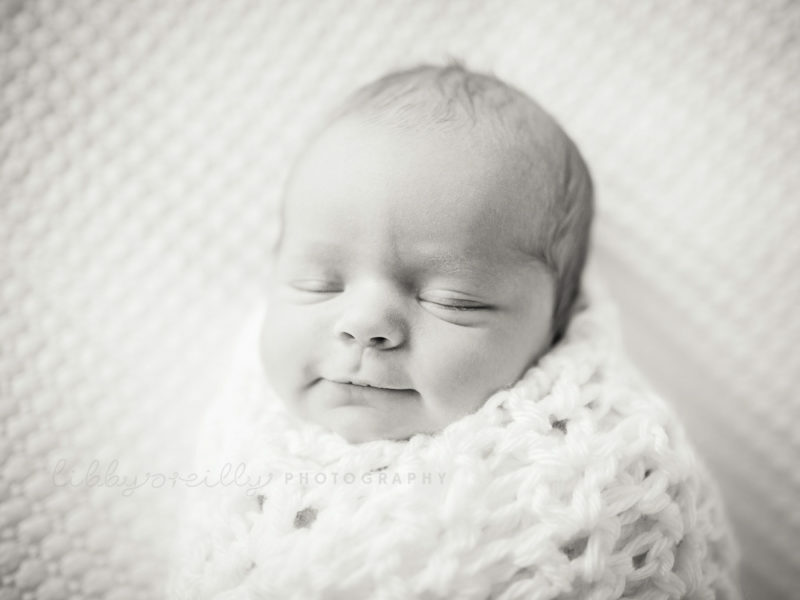 Newborn photography is like a magic pause button that captures the fleeting time when your baby is brand new and teeny tiny. I make sure to keep everything relaxed, capturing natural images of your new baby and all those little details you want to remember. The little curled up toes and squishy lips and how perfectly they fit in your arms. Family portraits are unposed, focussing on beautiful moments and emotion. Any time up to eight weeks is really perfect for a newborn photoshoot so there is no rush if you feel like taking extra time. 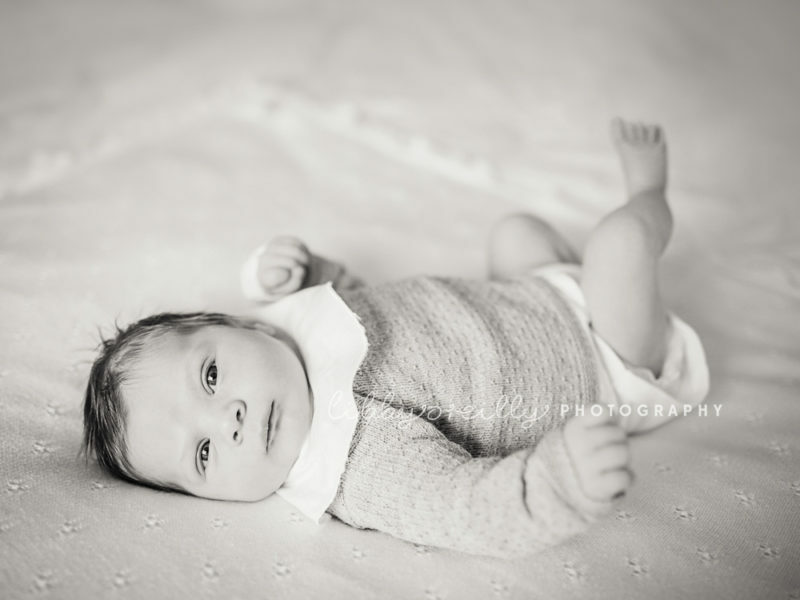 Your images will reflect the age of your baby at the time of your photoshoot - in the first two weeks babies tend to be sleepier and by six weeks we get to see a little more personality and maybe some of those first smiles! All the products I offer are archival quality to ensure that they will last a lifetime and beyond. It's so important that the portraits from your newborn photoshoot will be still be perfect for your children and grandchildren to enjoy! Framed portraits & fine art canvases are a beautiful way to display portraits in your home and at your viewing session I can help you get the most from your gallery of images. I also have gorgeous card designs to announce your new arrival or to send thank you messages! When I first arrive at your home I like to work out what room has the best light for your photoshoot - often this turns out to be the main bedroom and this can be a great place for some unposed family portraits. Once your baby is calm or asleep then I'll capture some sweet and simple baby portraits, sometimes wrapping baby in a simple blanket. 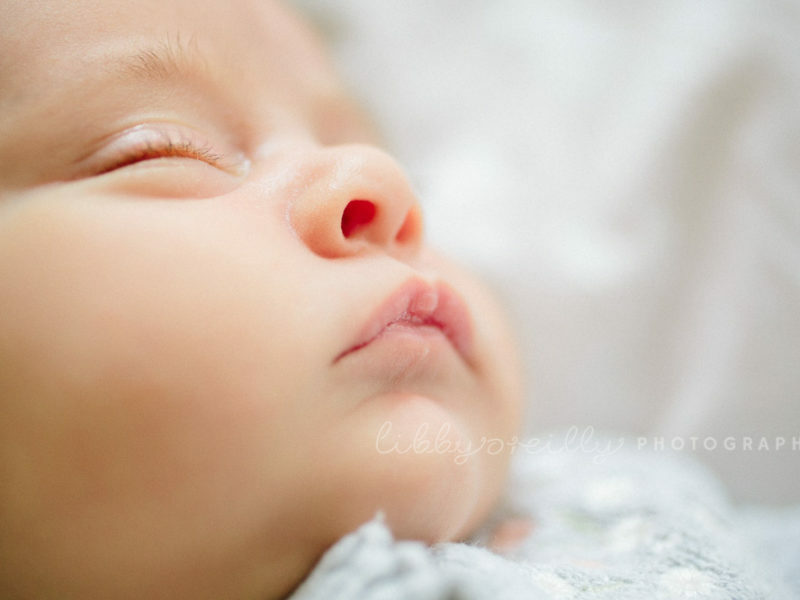 My aim is to capture beautiful moments with your new baby - how tiny they look in your arms, how much they like sleeping snuggled under your chin and what it's like to just sit there and stare at how gorgeous they are! 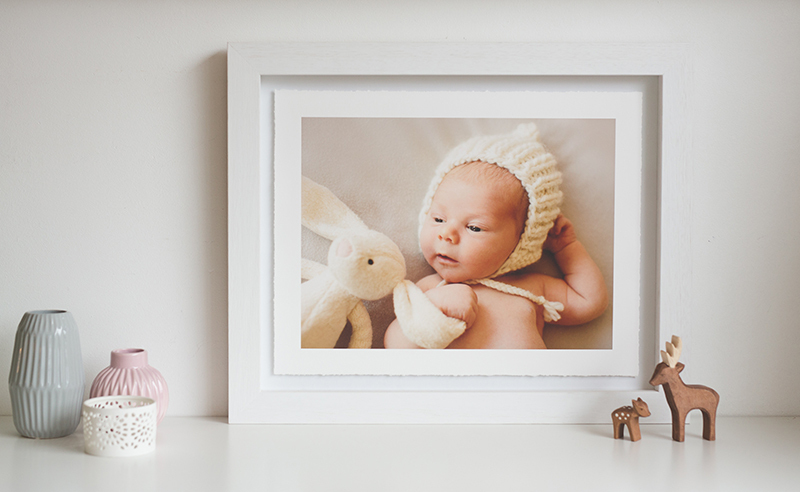 Portraits of your baby with older siblings are always some of my favourites - I tailor these type of images to the ages your older children and I keep it very simple and easy for toddlers. If you have a nursery I always try to capture some images in there too - nothing is sweeter than a tiny baby in their huge cot! I'm always inspired by the different heirloom blankets my clients have - some made by Great Granny - and I love to include these in your images as well. Because the window for newborn sessions is so small, it's best to pre-book your newborn session before your baby arrives. I make sure to keep time around your due date and then we can confirm the actual session date as soon as your little one arrives.